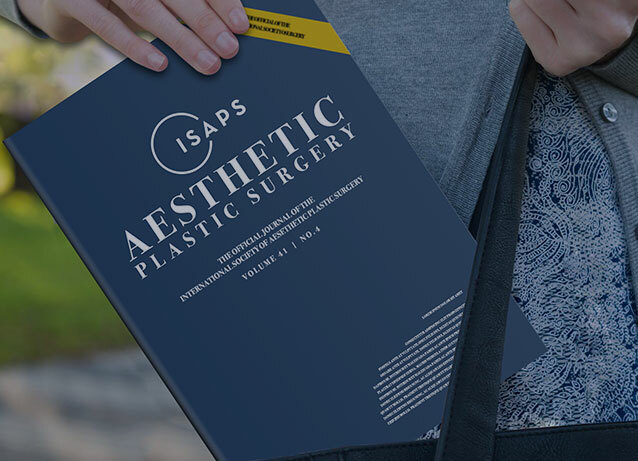 Founded to promote the interchange of ideas and knowledge for the advancement of aesthetic plastic surgery, the International Society of Aesthetic Plastic Surgery (ISAPS) offers a wealth of resources to medical professionals throughout the world. 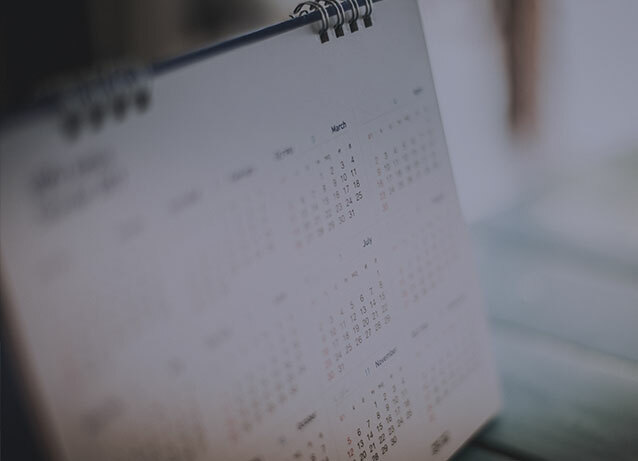 Select a menu item from the list on the left side of this page to learn more about the Society and upcoming ISAPS courses and events. 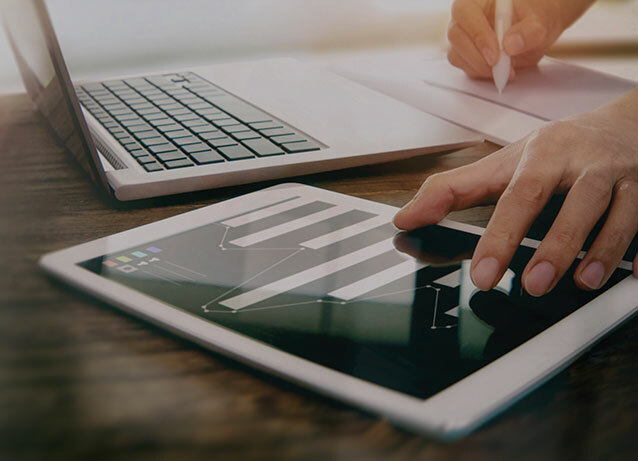 5 Great Reasons to JOIN ISAPS – Today!